5 Star Collision Center is an independently owned shop dedicated to our customers. 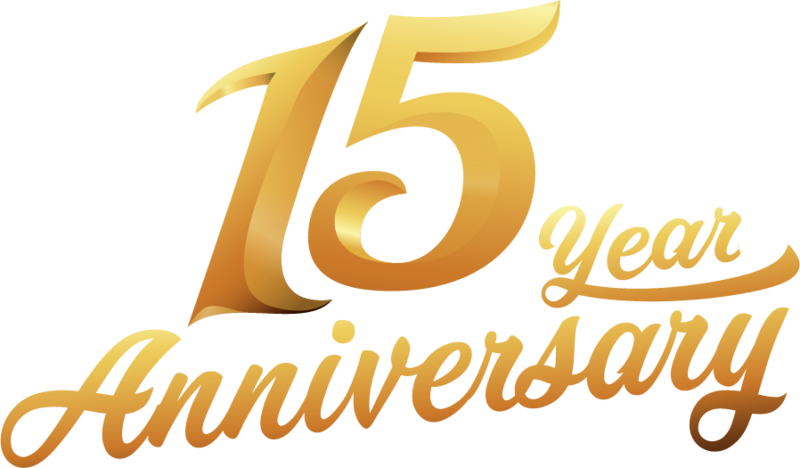 We have been serving Tucson, Green Valley and Sahuarita customers since August 2003. Our goal is provide you with personal and exceptional service right from the start. With over half our customers being repeat and referred to us, we have proven ourselves time and time again. At 5 Star Collision you are not just another number. We are grateful for each and every customer we have the opportunity to work with. Our staff has extensive experience in the fields of auto body and paint repair, claims handling and parts research. We want to make the repair process as simple and painless for you as possible. 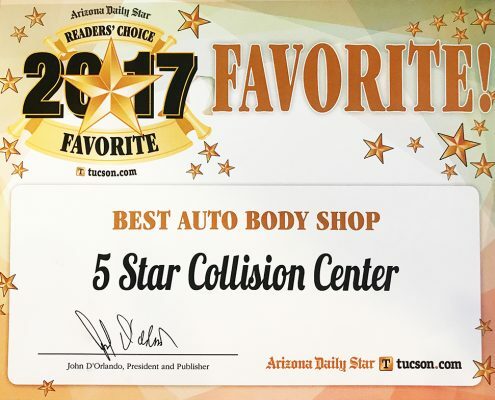 Recently Voted 2017 Best Auto Body Shop in Tucson!